The danger level in the area was raised from the second through to the fourth, which means preparation for evacuation. 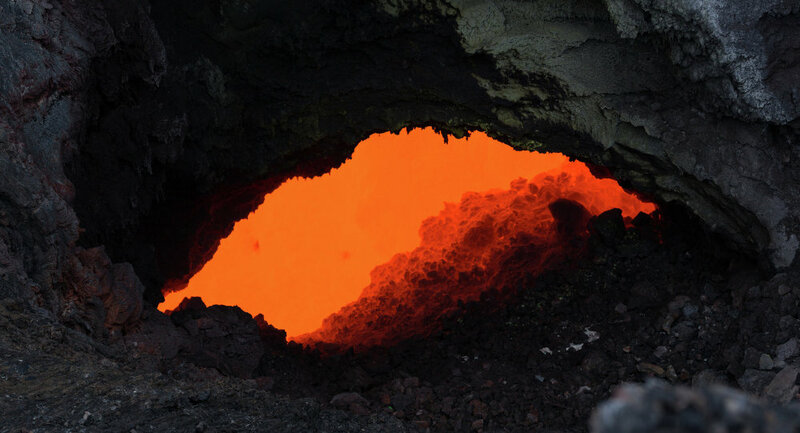 The specialists are making the conclusion based on a higher than usual number of volcanic earthquakes. 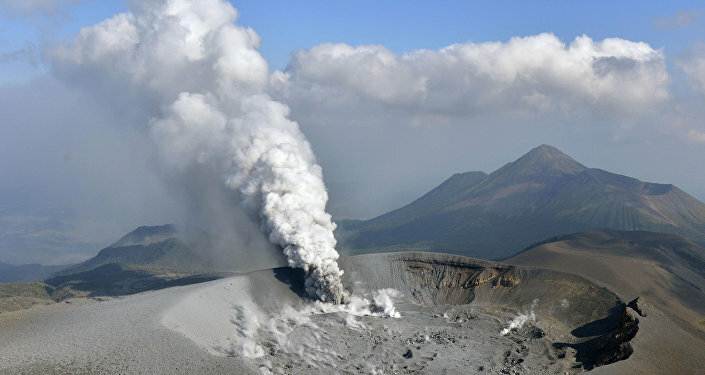 The Japanese government has established a crisis center over a threat of a large-scale volcano eruption, Kyodo news agency reported. According to Reuters, Japan's Meteorological Agency said that volcanic earthquakes and sulfur emissions had increased at a peak on Kuchinoerabu-jima island, located roughly 1,000 km (621 miles) southwest of Tokyo. The volcano erupted three years ago, sending ash thousands of meters into the sky and releasing deadly pyroclastic flows and super-heated ash that eventually reached the sea. About 140 people reportedly live on the remote Kuchinoerabu-jima island that has an area of around 38 square kilometers (15 square miles). The island can only be reached by boat or ferry, which runs between Kuchinoerabu-jima and Yakushima Island. The ferry trip takes about one hour. Several people were killed as a result of the largest volcanic eruption on Kuchinoerabu-jima in December, 1933. Japan, which is home to 7 percent of the world’s volcanoes, has seen an upsurge in quake activity in recent months. Japan has 110 active volcanoes and monitors 47 of them constantly.